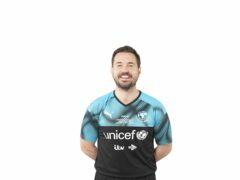 Line Of Duty star Martin Compston will once again swap his waistcoat for a football kit as he takes to the pitch for this year’s Soccer Aid tournament. 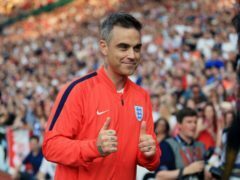 Piers Morgan will go head to head with fellow presenter Susanna Reid in the 2019 Soccer Aid match. Furious parents claim their children were left traumatised following a disaster exercise at an Inverness primary school. Aberdeen University's Chapel Choir will take centre stage at one of the world’s most prestigious fundraising galas in New York next week. Millie Bobby Brown has teamed up with Unicef and is urging people to Go Blue in support of children’s rights. 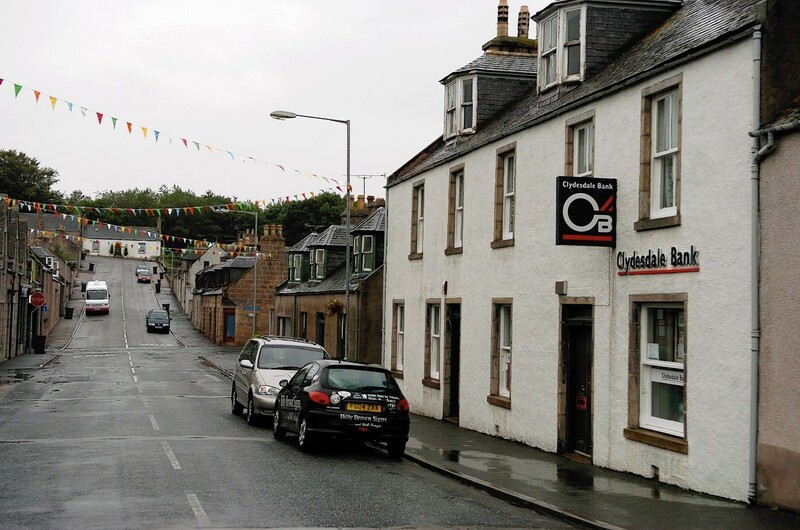 A Moray man who has dedicated more than four decades of his life to serving good causes has been commended for his efforts. An Aberdeen secondary school has become the first in the UK to receive a special UN award. 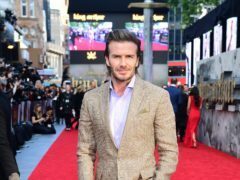 David Beckham has said he was inspired after meeting a teenager working to end violence and bullying in schools in Indonesia. A legendary Moray music ensemble is preparing to take to the stage once again to celebrate 25 years of performing together. Time is running out to bid on 100 photogenic felines before they go under the hammer for charity next week. Dozens of fantastic feline sculptures will go on show this weekend in Aberdeen as part of a purrfect charity project. Pupils at Aberchirder Primary will take part in a nationwide celebration of children's rights next week. 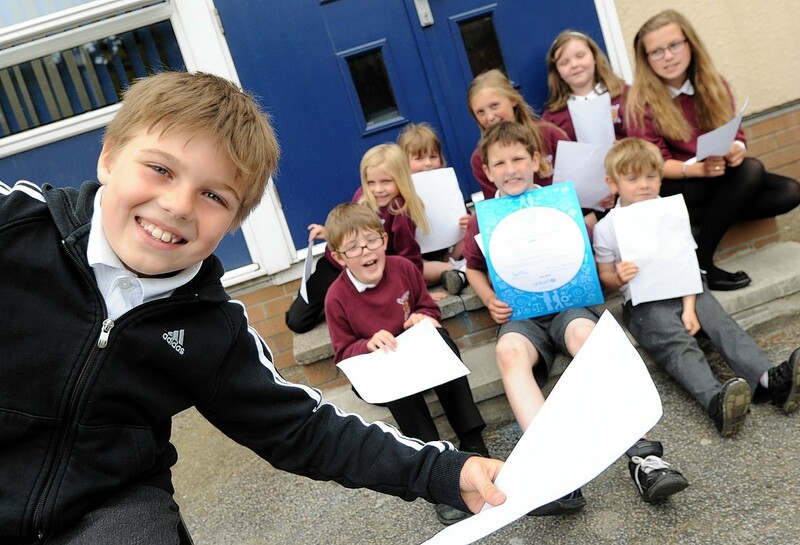 Pupils at an Aberdeenshire school have released a charity single to raise awareness of children's rights across the world.